Virginia is for Lovers traveling LOVEwork Hit Hampton, VA! 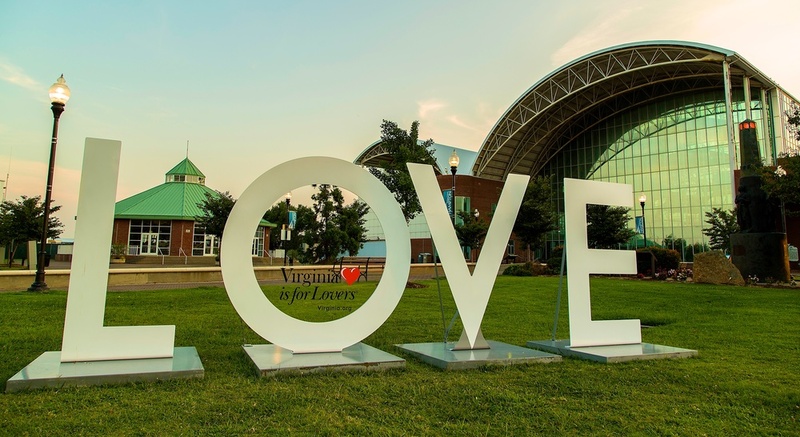 The Virginia Is For Lovers iconic "LOVEwork" sign is on a state tour this year, and can be found in Hampton's Carousel Park off Settlers Landing Way, from July 12 to July 19. Hurry up and see the sign before it's too late.